It is possible to remove this element? 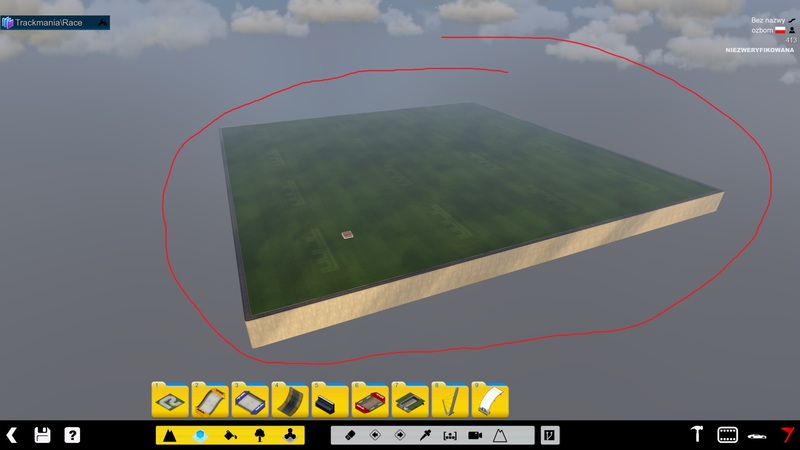 I guess it was poss in tm1 and trackstudio, use the add block tool and place some different blocks under the grass. But well u needed tmunlimiter then, and its tm1 and not tm2. Sorry for this sensless comment.